The accelerated M.A. 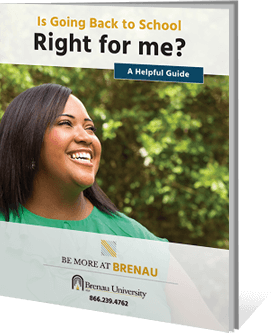 of Communication and Media Studies program at Brenau is designed for experienced communicators who want to grow their skills. In addition to studying theory, you’ll practice advanced hands-on experience in communication, media and other information-intensive professions. Instructors in this program emphasize a variety of necessary skills in areas such as original research and cutting-edge theory and knowledge. These skills will help you to understand and manage complex communication, information and media processes inherent to the information age. Complete your degree in one year by attending full time. Our accelerated program helps you finish – and graduate – in 12 months.